Small House Kits are designed so that every bit of space is used to the best advantage. Although some are for homes as large as 875 sq. ft. others are well under 300 sq. ft., and those designed to be on wheels may be less than 100 sq. ft. 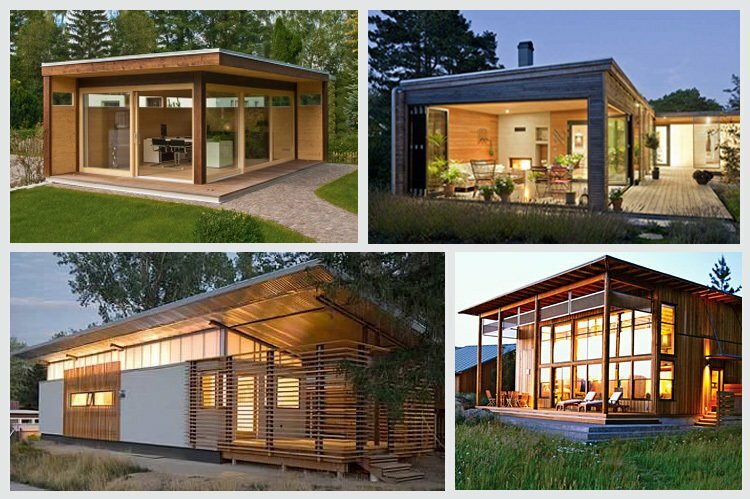 These houses are more energy efficient than a small old house owing to superior materials and increased insulation.